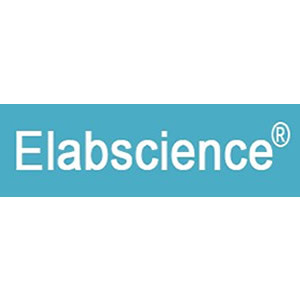 Elabscience Biotechnology Co.,Ltd(Elabscience) is a high-tech biotech corporation, specializing in reagents of immunodiagnostic technology. It offers more than 20,000 products, including ELISA kits, CLIA kits, Antibodies, and Proteins. Search for Description Or Whole Part Number!